Every one of us has the ability to develop telepathic connections with other people. Once we are convinced that we have the ability to communicate telepathically with someone, we may like to test this newly found capacity in order to see whether it works or not. 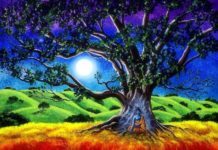 The truth actually is that psychic abilities could be tested, in order to believe in them and also act according to them, so we can see what is going to happen. 1. Send our telepathic message and see how our relationship will change. One key for testing our telepathic connection would be to note the way in which our relationship is going to change with the individual we communicated with, right after our communication. For instance, we can say that we are concerned about the safety of our best friend in her or his relationship. When we attempted to talk with her about that problem, she was extremely defensive. That’s why we can take advantages of our telepathic connection, so we can lead a telepathic conversation. We should imagine how both of us talk and giggle and have a really good time. In order to strengthen our connection we may use meditation tapes about telepathy. In our imagination, we should tell our friend that we love him or her and that we are concerned about them, which was the reason for starting this conversation. After that, we should tell our friend our concerns, and even ask him or her to believe in us and be open when it comes to sharing concerns of fears they probably have about their relationship. 2. Send our telepathic message several times. Sometimes, having such conversations for several times would be quite helpful. We may wish to have the conversation in our head on a daily basis during one week. When a week passes, we should broach that conversation with our friend, but now in reality. 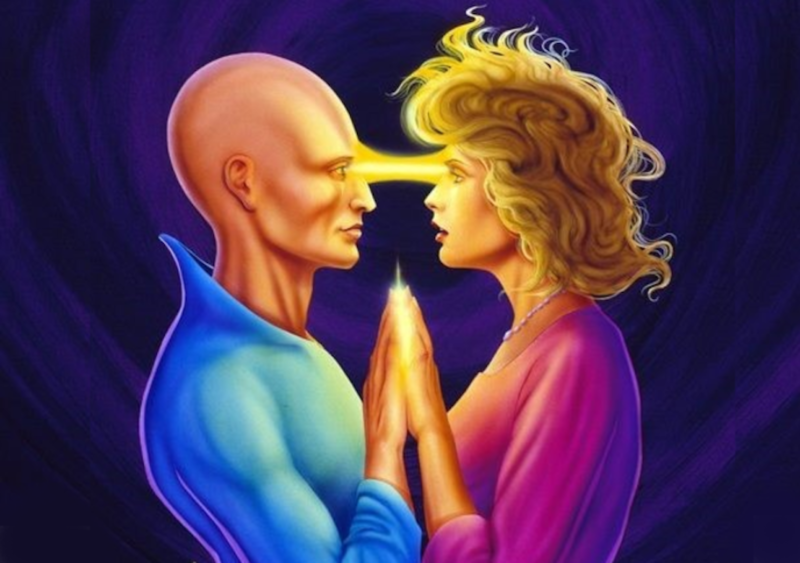 If she or he is less defensive when it comes to their relationship, or they come to us in order to talk about that, it is a clear sign that you were definitely telepathically connected. 3. Contact a person that we do not normally talk to telepathically. There is a third way of testing telepathic connections and it would be to see whether we may telepathically get a person to contact or call us. We can do that with a person we have not talked to for a while. However, we should not send thoughts ordering him or her to call us, because such thoughts are going to infringe upon their free will. We should think of them in appreciative way. We should think about some good times we spent with them or what we like the most about them. Also, we should think about them and how much they mean to us. We should carefully think about what we would like to tell them when we talk to them. We should do this for one week or maybe two and we are not supposed to be surprised when he or she calls us up, tells us we were on their mind. Using quartz crystal may additionally help in sending telepathic messages to people. Telepathic connection can be really fun to work with, especially when we connect with a loved person. We should practice them regularly. What Is The Spiritual Meaning Of Chills?